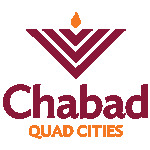 QC Mikvah Fund - Chabad Lubavitch of the Quad Cities. A Mikvah is a Jewish women’s space. A space that is serene, welcoming, and personal. A space that allows a woman to fully embrace her identity. A space where she can reflect upon the dreams she has for herself and her family. A space where everyone can learn about the deep spirituality and beauty Judaism brings to marriage. 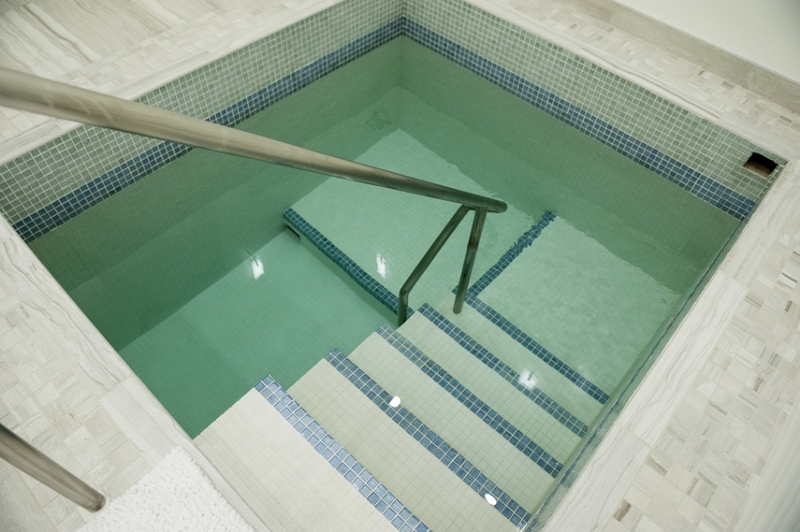 To learn more about Mikvah, please click here . The total cost of the Mikvah project is estimated at $335,000. Please consider adopting one of the dedication opportunities and help us bring this groundbreaking community project to fruition.